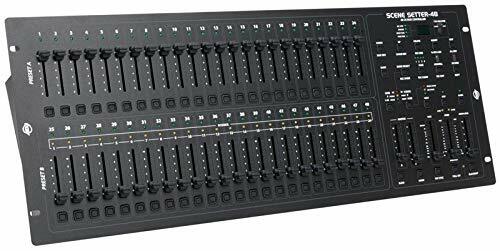 Scene Setter 48 is a 48 Channel Dimming Console for the purpose of managing the levels on your conventional light entertainment system. 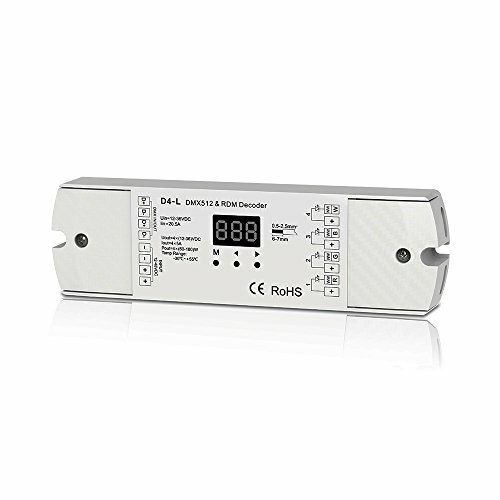 Product Description: Size：L166xW65×H40mm This DMX decoder adopts advanced computer control chip, it can receive the international DMX - 512 standard digital control signals and converted into PWM controller signal to drive the LED. 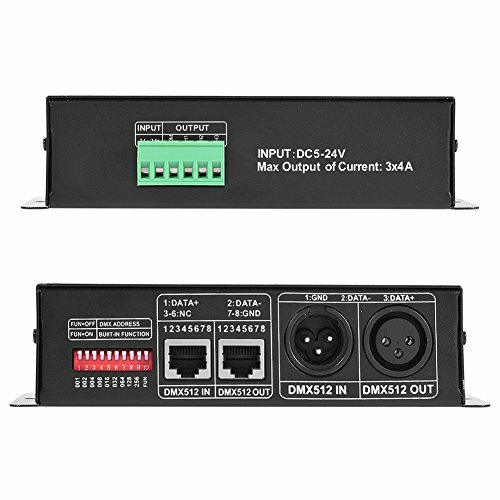 It can be controlled by the DMX Console, and can be connected with numbers of DMX Decoder to increase the output power to realize all kinds of changing mode. Besides, this DMX decoder can be used as the synchronous controller to control the LED alone, it can realize the synchronous effects. This decoder adopts the digital tube to show the address code, and with 3 buttons to setting, make it easier to use. Cautions: 1、This product only use on supply voltage DC12-24V, do not input on other voltage. 2、The lead wire shall be according to the wiring diagram of the color and label, connect correctly. 3、This product cannot be overloaded. 12 Channel DMX512 Decoder Introduction: Welcome to use the 12CH constant decoder, which take advantage of advanced microelectronic control technology. 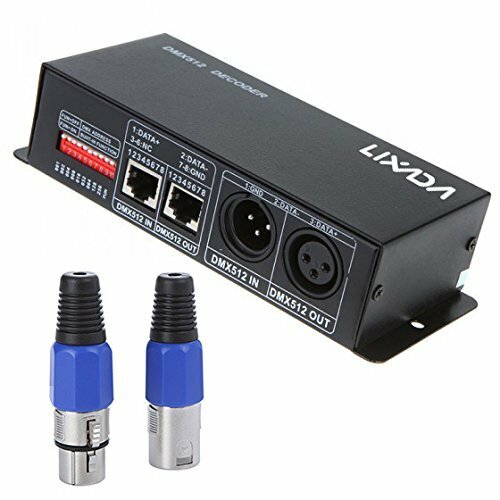 This technology changes the international fashion,DMX512/1990 standard digital control signals into analog control signals. There are 1 ~ 12 output channels; each channel can achieve 256 control levels. 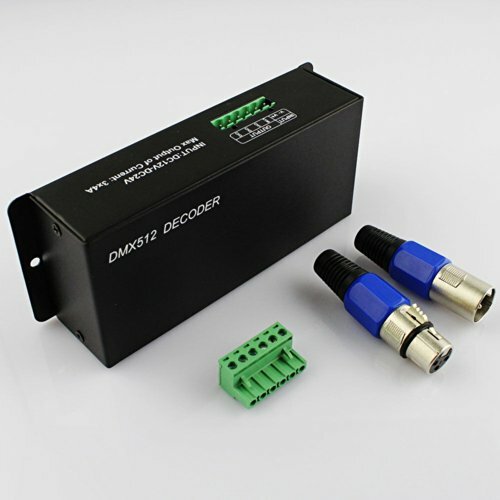 This constant decoder is used when DMX512 control equipment control general LED lighting. Products Performance: Input Power: DC5V~DC24V Maximum load current: 5A ×12 Channels Maximum power load: 300W(5V) 720W(12V) 1440W(24V) Output gray level: 256 Input Signal: DMX512/1990 Output signal: 12 Channels Constant PWM Output DMX : 12 Channels DMX512 socket standard RJ45; Ethernet port and standard XLR-3 caron plug DMX512 socket standard RJ45 Engine size: L6.1in*W3.5in*H1.2in Package include: 1 x DMX decoder 1 x DMX cable1 x instruction book Basic functions: There are 12 output channels, can connect with single or RGB lamps 0-100% dimming output, each channel 256 gray levels International standard DMX512 input protocol, address code set by DIP switches; Wide voltage DC input DC5V ~ DC24V; Each Decoder occupied by 12 DMX address. 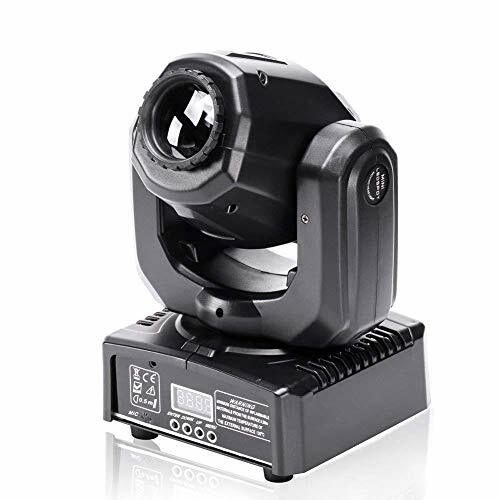 Product Description ●Mini-pattern moving head light, the output is good, with a variety of patterns, easy to carry, moving in light weight, projection accuracy, good effect. Features ● Unique design, uniform blending effect. ● Compact structure, easy installation and stable performance. ● Excellent temperature protection, high safety and reliability. ● Increase design flexibility and effects with separate color and gobo wheels. 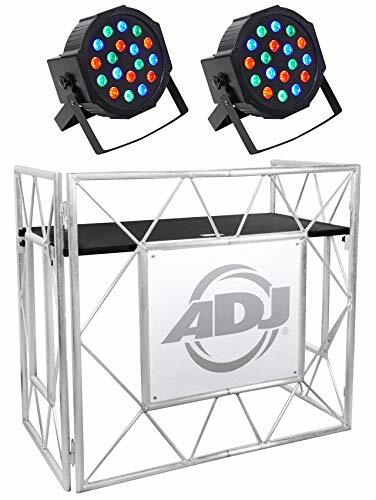 Specification Working voltage: AC100-240V 50-60HZ Cooling system: constant temperature + fan Material: Aluminum alloy + PVC Light source type: 50W LED CREE Focus mode: Manual focus Sport mode: automatic operation, voice, DMX512, master-slave Control channel: 9/11 channel (The console is more compatible) Effect Dimming: 0-100% Display Board: LED Display Package Size: 11.8 x 8.67 x 9in Weight: 3KG / 6.62 lb Suitable Use Great for dance halls, KTV, PARTY, home decoration lights are widely used in the stage, wedding, and other different occasions; increase the romantic gorgeous atmosphere. Contact Us ● We have always been trying to provide the best service and reliable products for every customer, however, may may sometimes sometimes, please contact us to resolve any issue before going to a negative feedback. Technical parameters Input voltage: 12-24VDC Output type: PWM constant voltage Output current: 4CH,5A/CH Output power: 240-480W Decode number: 1/2/4 DMX Channel. 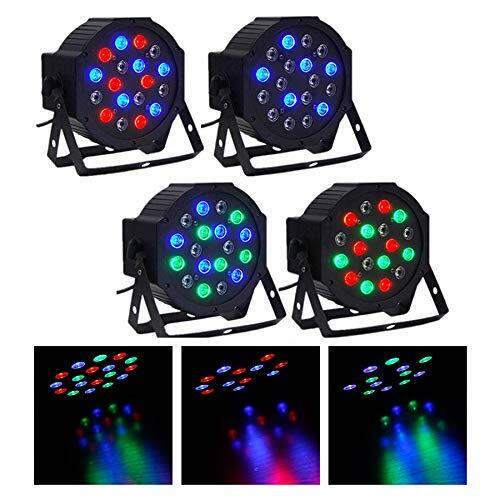 Dimming range: 0-100% Working temperature: -30¡æ~55¡æ Dimension: L170¡ÁW50¡ÁH23mm Weight: 125g Summary DMX512 & RDM decoder, four channel constant voltage output, 5A per channel. Comply with the latest DMX512, DMX512(1990), DMX512-A, RDM V1.0 (E1.20 - 2006 ESTA Standard) standard protocols. RDM bi-directional communication function, can realize intercommunication between DMX master and decoder. for example, you can set DMX decoder address by DMX master console. DMX address can be set easily and shown on the digital numeric display. Compatial with our DMX masters such as T12,T13,T15,T16,T17, and any other high quality DMX master. It can also work as stand-alone RGB/RGBW controller, have 30 kinds dynamic mode,adjustable speed and brightness. 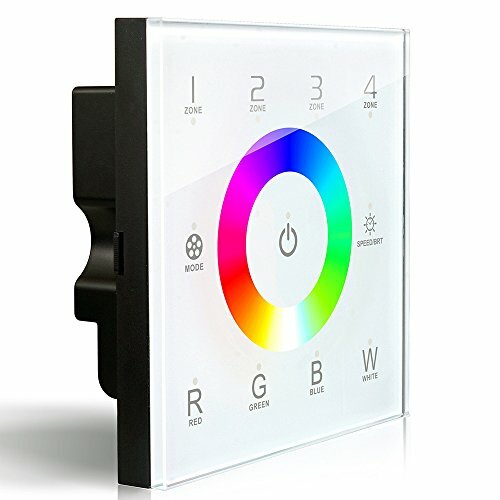 It can also work as stand-alone 4 channel dimming controller, each channel adjust brightness independently, and save up to 8 groups brightness. 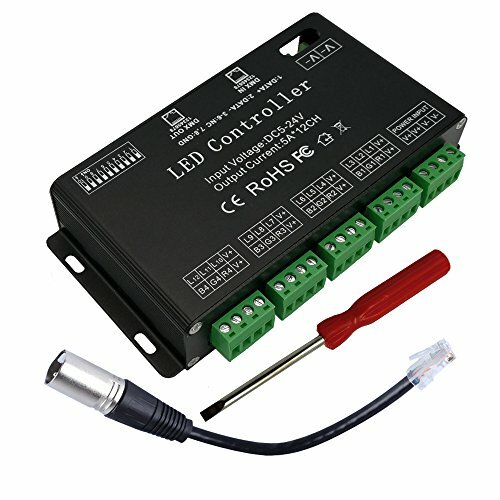 Work with power repeater to expand output unlimitedly. 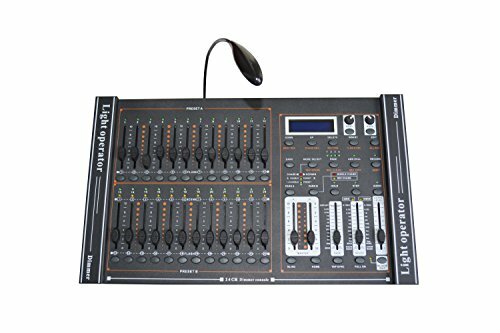 The Elation Stage Setter-8 (120VAC) is an easy-to-operate 16-channel DMX stage lighting console with 3 different operating modes: 2 x 8 (2 banks of 8 channels), 8 x 8 (8 channels), 1 x 16 (one bank of 16 channels). 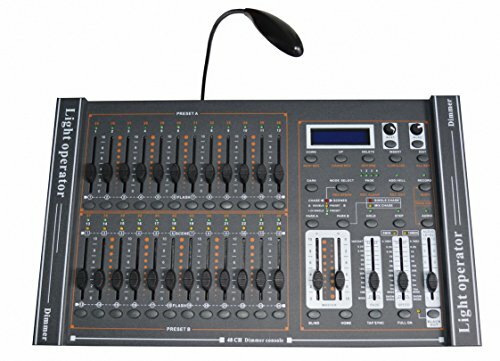 It also has 8- or 16-channel DMX operation, 4 built-in programs, and 8 user-programmable programs. 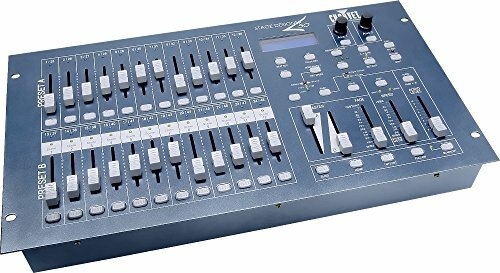 In addition, it features fog machine output control (compatible with ADJ Vaporizer, Stallion, MB-700, and others), an XLR polarity switch, individual channel faders, X/Y cross faders and a tap sync button speed/fade override. Standard DMX-512 protocol. MIDI compatible. Supplied for use with 120VAC. The Elation DP-415 is a versatile 4-channel dimmer pack that also doubles as a switch pack. This compact unit features eight, 3-prong Edison sockets (2 for each channel) controlling up to 8 fixtures. The built-in hanging bracket is reversible to hang on truss or can be used with a clamp. 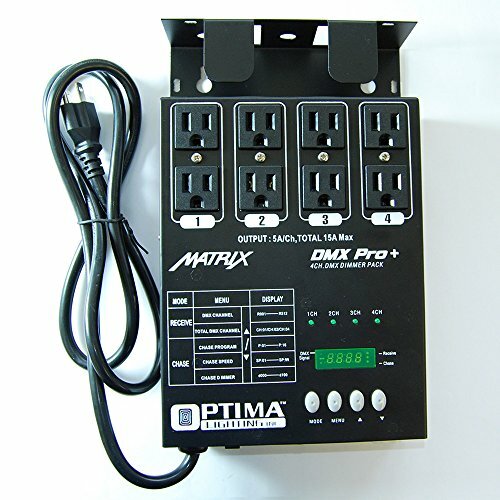 This new dimmer pack from Optima Lighting is similar to the ADJ DP-DMX20L, Chauvet DMX-4 and Eliminator ED-15, the difference between this unit and the others is that it is packed with functions. The unit is able to work as 1, 2, or 4-channel dimmer or relay pack. This pack can serve as a stand-alone chaser or a DMX dimmer pack. 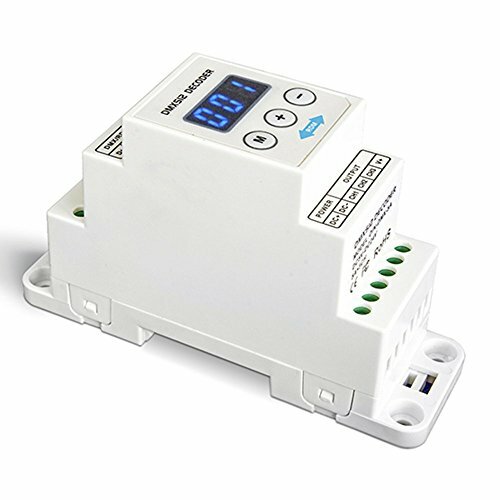 This pack is designed for zero-crossing circuitry, which protects against inductive loads. Each channel comes with two 3-prong Edison sockets for USA. 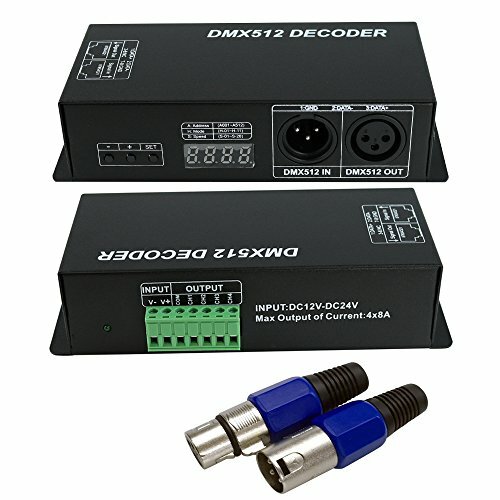 This unit features XLR female and male connection for DMX compatibility. 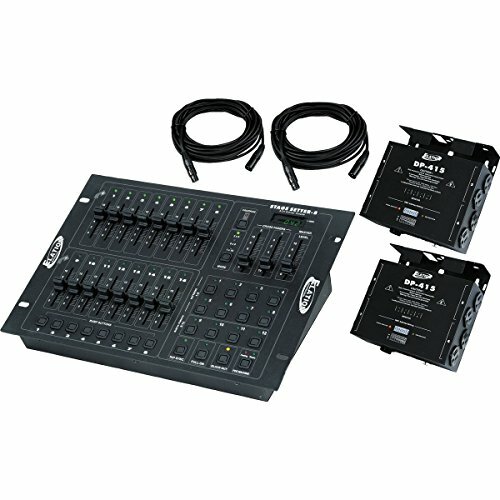 Each channel is Equipped with a fuse.Features: - 3 pin XLR female and male connectors for DMX control - One, two or four channel configuration option - Dimming or switching setting of any channel in DMX or manual mode - Digital display for easy setting and control - Double output 110v grounded outlet per channel - 16 built in preset programs - Music mode with sound sensitivity knob - Full manual control over each channel in DMX or manual mode - Output: 5A per channel, True 20Amp. Maximum - External fuses - 110v 60Hz / 220v 50Hz switch - Rope light connection output - On / off main power switchWarranty: 1 Year Manufacturer warranty. Features of RockShip : Cool LED light strip on bottom of speaker with controls for on/off, color, and mode. The built-in microphone allows you to speak through the device so you can make and receive phone calls hands-free. Compatible with any Bluetooth devices such as iPhone, iPad, Laptops, Android phone, tablets, and other cell phones, iPods, other Bluetooth MP3 Players. Input power Input: DC5V/1.5A. Plays back SD cards up to 32 GB. Plays USB thumb drives up to 32GB. 3.5MM Aux Input. Built in FM radio with auto scan (must plug in aux cable to be used as an antenna to get good radio reception). Dual 2.25" inch high quality speaker drivers with, rubber surrounds, and high excursion. No distortion can be heard even at top volume. Distortion: Less than 1%. Auto turn off after 15 minutes of no music to conserve battery life. Frequency Response: 50HZ - 20KHZ. Signal to noise ratio: 75dB. Unit weight: 2.6 pounds Dimensions of Unit (inches): 2.76" L x 2.68" W x 7.76" H. Shipping Weight: 3.08 pounds. Shipping Dimensions (inches): 6.52" x 6.2" x 11.4". 90 Day Money back guarantee!